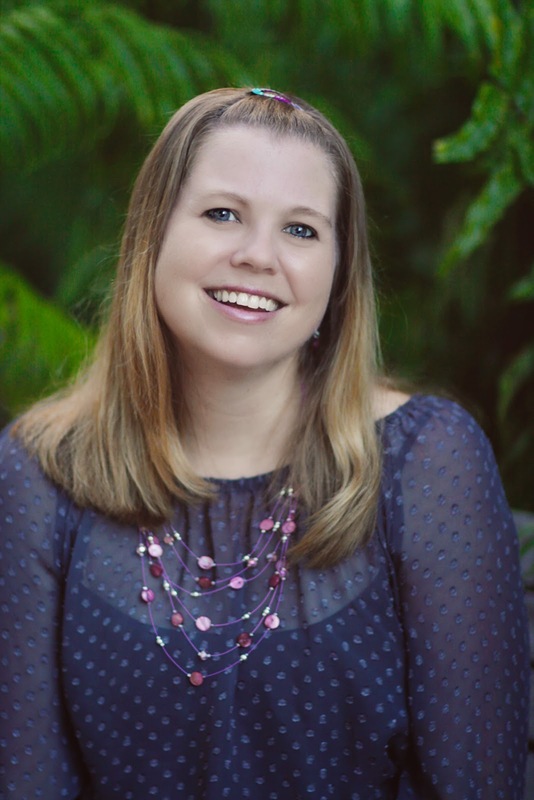 Angela Kulig: Tiffany King, MISUNDERSTANDINGS book release! Stop reading this blog & buy it! Tiffany King, MISUNDERSTANDINGS book release! Stop reading this blog & buy it! Rarely does a book release make me cry, but this one does. I love Tiffany King, she is not only an amazing writer--she's amazing person.